Viceroy Coins offer this amazing coin to new clients at a special introductory price of £105,000. High demand will certainly push this beautiful coin well over £125,000 in the coming months. 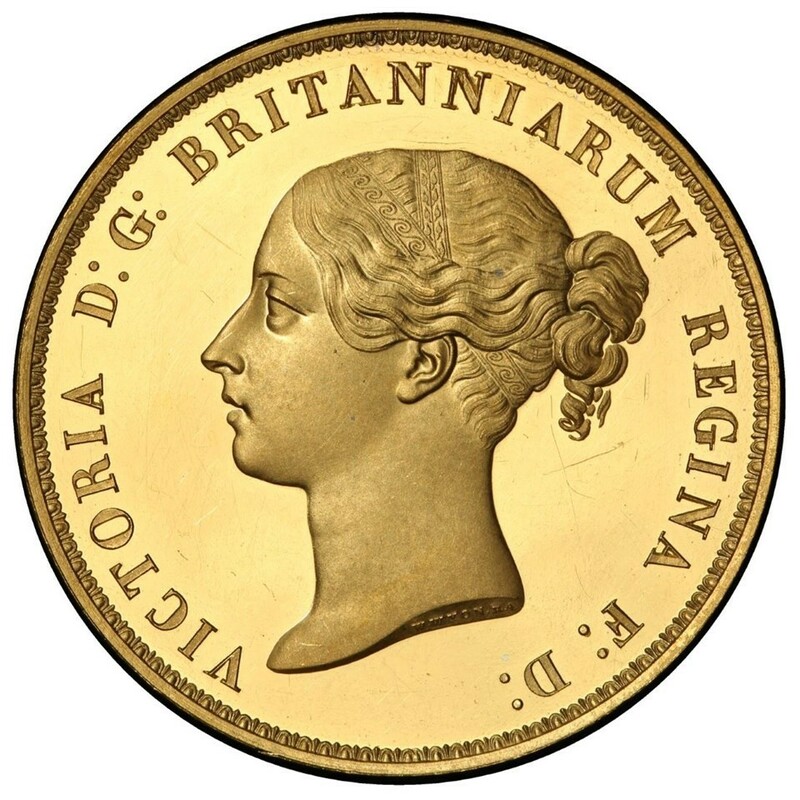 Viceroy Coins are honoured to announce The 1839 “Una and the Lion” 5 Pounds, Proof 64 Cameo for public purchase. 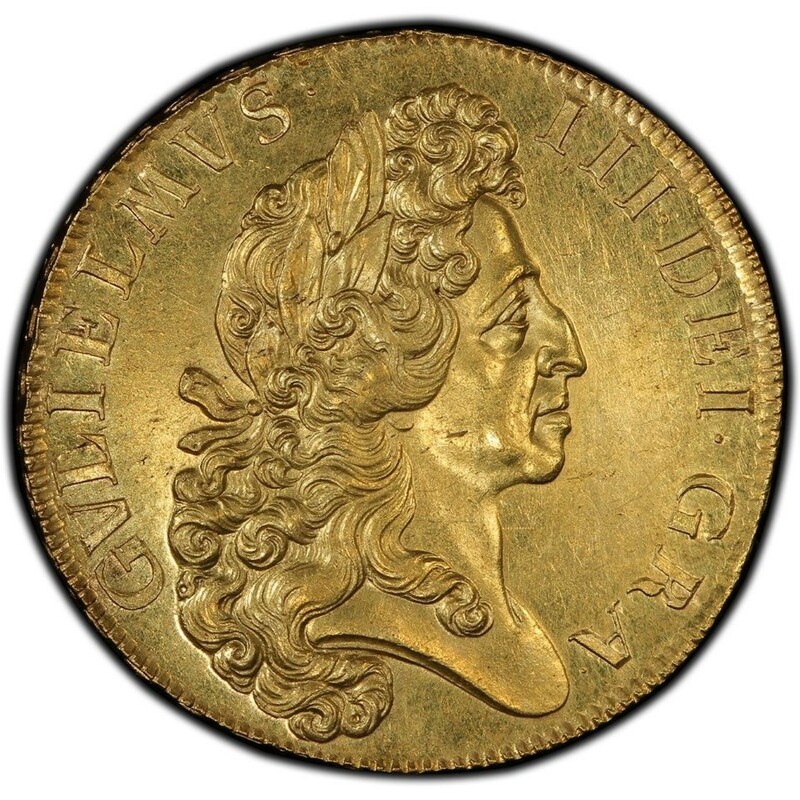 A rare large gold coin, a masterpiece for serious investors and collectors.